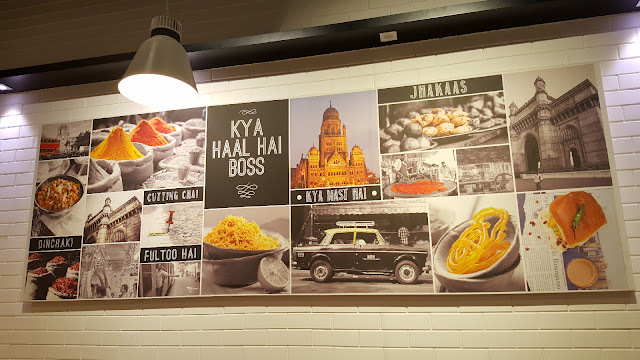 From dim sums to paya and white chocolate mousse to shrikhand; this place had one of the widest variety, not just in terms of number of items, but also number of cuisines (at least for that price point). I'm talking about the 'Grand Barbeque Buffet Restaurant'. I was invited here for the buffet during Ramadan. As soon as I entered, I felt there was something grand about it. It is different than the other restaurants in that area or even at that price point. When I saw the selection of items in their buffet, I was pleasantly surprised. Starting from the soups and salad itself, right up to desserts. So many items that it is difficult to even taste everything on the menu. I had the pepper coriander vegetable soup to start with. It had a good flavor of coriander as well as pepper to it; at the same time it wasn't too spicy. I'm always on the lookout for new things and especially something that people might find odd. The usual is too clichéd, and then again, you've got just one life, so I always to try out new stuff, especially food. The other day in Singapore I was just strolling through a 7-11 convenience store for something to munch on. I've been to a lot of countries and I always see some different types of snack everywhere. Here I saw a purpleish packet that really caught my eye. 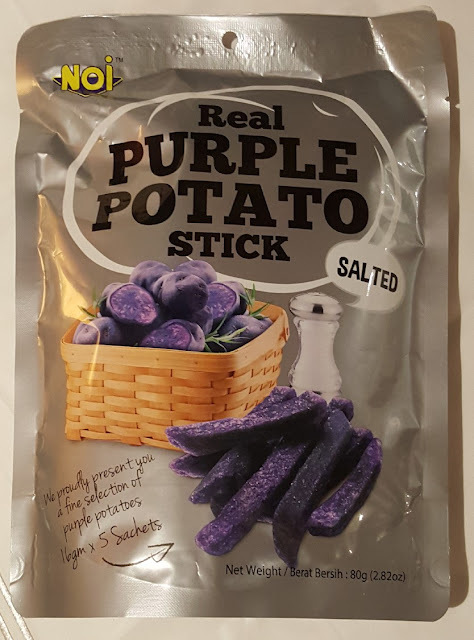 It read "real purple potato sticks". It took me a minute to make sure that I had read it right. Turns out I had. Now I'm a hug fan of potato and can eat it all day, but I had never come across a purple potato before. I was really looking forward to see what they taste like. I bought it. The packet had a few small packs in it, and each of them had a few sticks. This too was a bit amusing for me. This restaurant screams "Mumbai" all over. The ambience, the food, the staff; just about everything about this place makes you feel as if you're in Mumbai. It isn't too big a restaurant. In fact, we saw it just by passing by and decided to give it a shot. I didn't have high expectations from this place, but I was overwhelmed once there. Their concept is street style food. 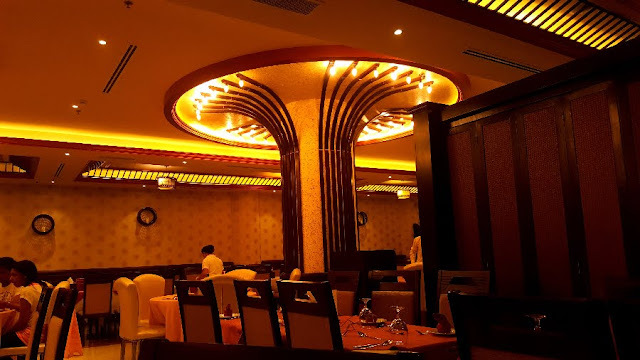 It isn't everytime that you see the restaurant having worked on that theme for the ambience as well. They have boards which look like the bus ticket from the city of Mumbai, to handwritten menu items on blackboard. Now I'm a big fan of Mumbai street food, and there are so many things on the menu which are tempting, it was hard to decide.